I’ve had the pleasure of working with Matthew several times, including a boudoir session. My fiancé and I chose Matthew to do our engagement shoot and we look forward to him shooting our upcoming summer wedding. Matthew is very professional and easy going –a great combination to work with. He shows you shots as you go and really listens to make sure your vision comes to life. He’s also very good at thinking creatively on the spot to get unique shots. Matthew works quickly but meticulously to get your photos back to you in a timely fashion and the end results are always stunning. 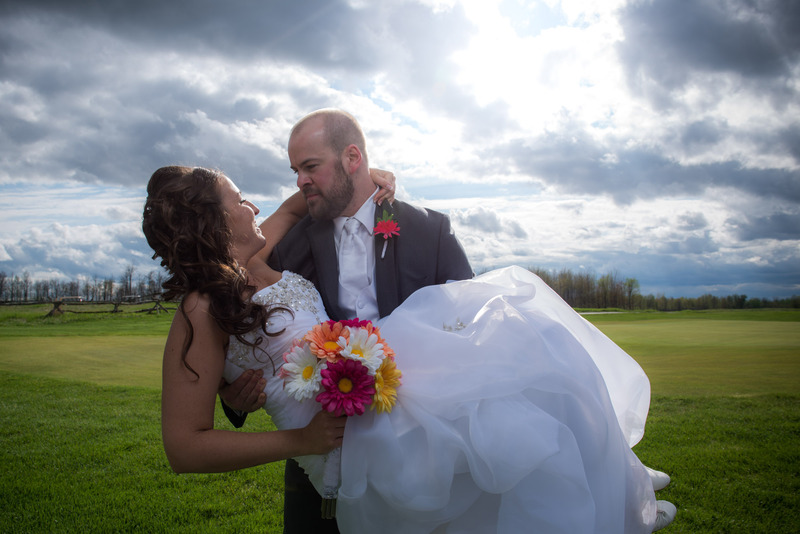 The quality of Matthew’s work is comparable to the top photographers in Ottawa but much more affordable which was important for my fiancé and I in choosing our wedding photographer. Matthew created an incredible experience, and even more incredible photographs! The experience as a whole was empowering and enjoyable, thanks to Matthew’s coaching and unique way of conceiving new artistic endeavors. The quality of service was extraordinary, professional and friendly, creating a fun filled session which reflected wholly in the results. Boudoir sessions were personalized, tasteful, and reflected the best in both client and photographer. I would recommend Matthew and his services in preserving precious memories, creating a timeless gift, or simply enjoying personal creative expression. I did an outdoor boudoir photo shoot with Matthew this past summer. Even though it was a more intimate photo-shoot that could potentially be intimidating doing with a male photographer, I felt very comfortable with Matthew from the beginning. He was respectful of my privacy and wanted me to be happy with the end result of the shoot. I would recommend Matthew for this type of shoot or any other. It was a pleasure to work with him. Matt is amazing!!! 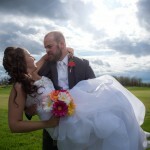 He did our wedding last May and we are absolutely in love every shot he took!! Matt was very patient with us and made sure we got all the shots we wanted. His creative shots turned out better than we could have ever imagined. His individual style comes out very strong when I look at our photos. I will be definitely recommending him to everyone who needs a wedding shot or any event for that matter.